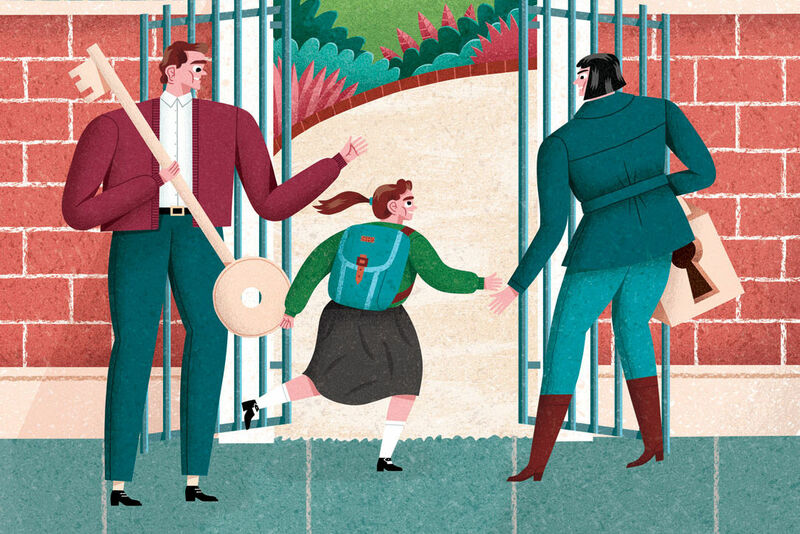 At many private schools, both parents and students feel the pressures of success. Like any other parents, Brian and Kristen Manning are proud of their children’s accomplishments. Their Kingwood home is decorated with awards, from a massive bookshelf in the living room to a closet door next to the guest bathroom. A cherrywood plaque reads “St. Agnes Academy Chorus President 2014-2015,” while a clear glass trophy honors membership in the Triple Trio, the school’s singing group—both achievements of the Mannings’ eldest daughter Peyton, and by extension, her parents, who paid for private school for Peyton and her two sisters. It’s been no small feat. "When we were making the decision of which schools to put the girls in, we knew we were making the decision for three,” says Brian Manning, a 49-year-old contractor, of Peyton, Paige and Parker. The Mannings looked into St. Agnes Academy after their eldest, Peyton, expressed interest in the school four years ago. Although Peyton graduated this past May, their second oldest, Paige, is only a sophomore (and they plan to send Parker to St. Agnes when she completes middle school in the next year). This means their weekday routine of waking up at 5 o’clock in the morning and driving the 45 minutes—without traffic—to St. Agnes Academy is nowhere close to ending. But the stress does not end with their commute. By the time Peyton graduated from the all-girl Catholic high school in Sharpstown, the Mannings were spending $17,000 a year for tuition, an increase of about $2,000 since she was a freshman, plus $400 to $500 for textbooks and $100 or so for extracurricular activities. That’s $7,000 more a year than the cost of tuition at a top-tier public university such as the University of Texas at Austin.The irony has not gone unnoticed. 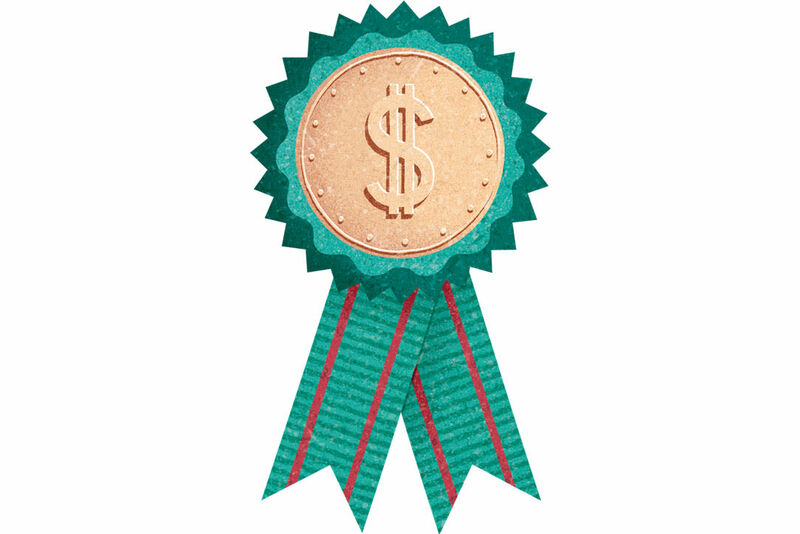 “It’s always a consideration that we’re paying close to a college tuition,” says Manning. “And we made adjustments to the cars we drive and the things we do, but getting them into a good college is very important to us,” says Manning, who’s proud of the fact that Peyton received several scholarships to the University of Tulsa, where she’ll be matriculating this fall. The tuition at private schools isn’t the only thing putting pressure on families these days. The admissions process brings pressures of its own. “It’s like New York City. 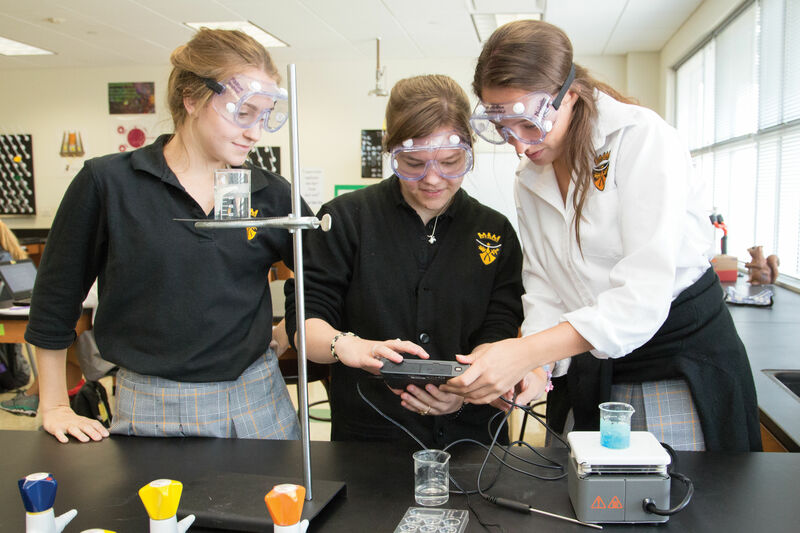 People want their kids at our school and will contact us as soon as their child is born,” says Mark Desjardins, headmaster of St. John’s School, which ranges from $22,000 to $26,000 per year and typically admits new students into grades K, 1, 6 and 9. Priority is often given to families with a “connection to the community,” or legacies. 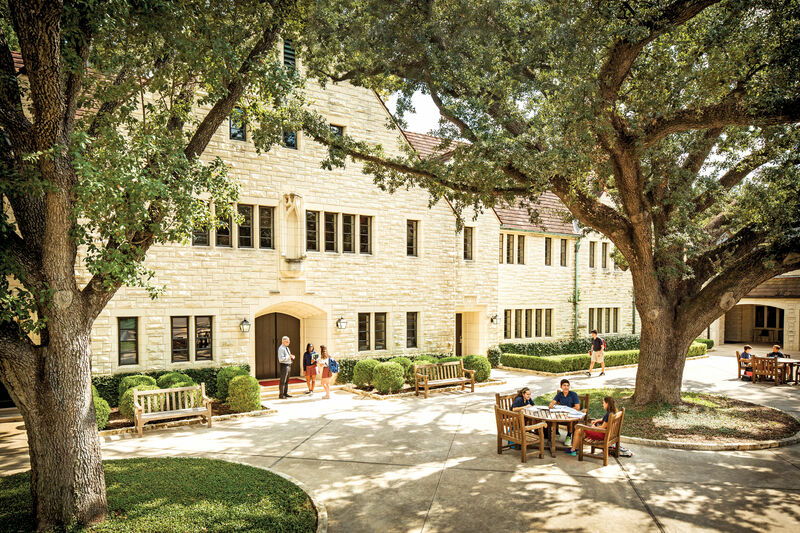 The K through 12 college preparatory school in River Oaks is known for its competitive admissions process. In most cases, a complete application includes a teacher recommendation, writing sample, past report cards, aptitude tests, an in-person interview and even IQ tests for potential kindergarteners and first-graders. Given the myriad requirements, advance preparation is often key. Lisa Wallace couldn’t get her son into St. John’s when she wanted—for third grade—but that gave her the time she needed to develop a game plan for sixth grade, the next entry point, by having William prepare six months in advance for the Independent School Entrance Exam. It was a lot of work, but it paid off: William was finally admitted to St. John’s three years ago and is currently enrolled as a freshman. And of course, once students gain admission to top schools, they face rigorous curricula and atmospheres of high achievement, and pressures only intensify. 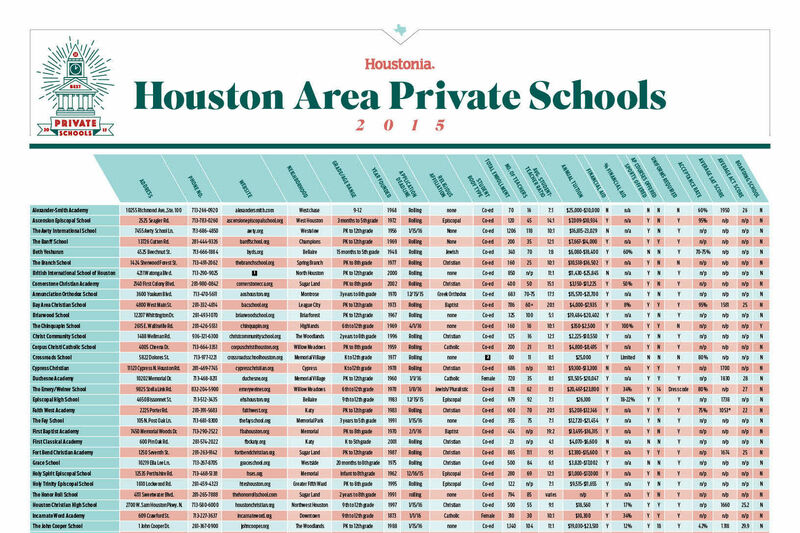 Many top schools offer a full slate of Advanced Placement courses; Westbury Christian School has 16 of them, including human geography, macroeconomics, studio art, US government and politics, though other schools such as Kinkaid and St. John's offer even more—and expect students to take advantage of them. 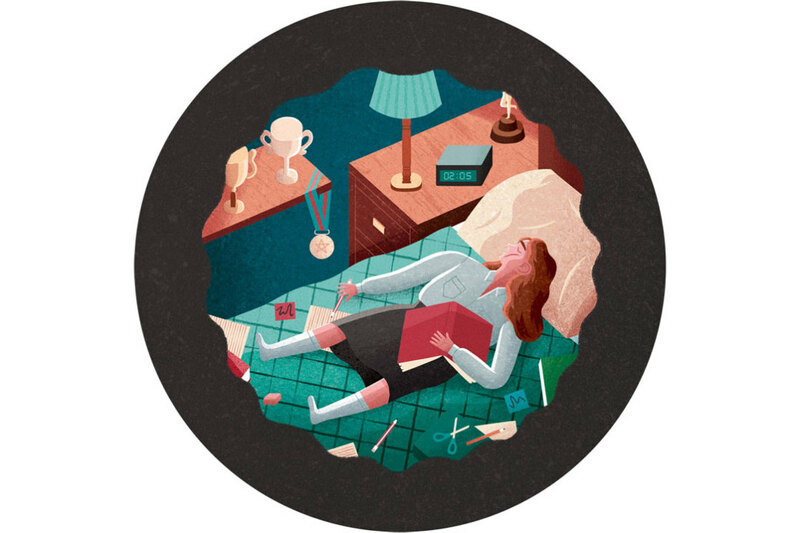 In July, a New York University survey found that nearly half of the juniors in two private schools felt “a great deal of stress on a daily basis,” with grades, homework and preparing for college being the biggest contributing factors. 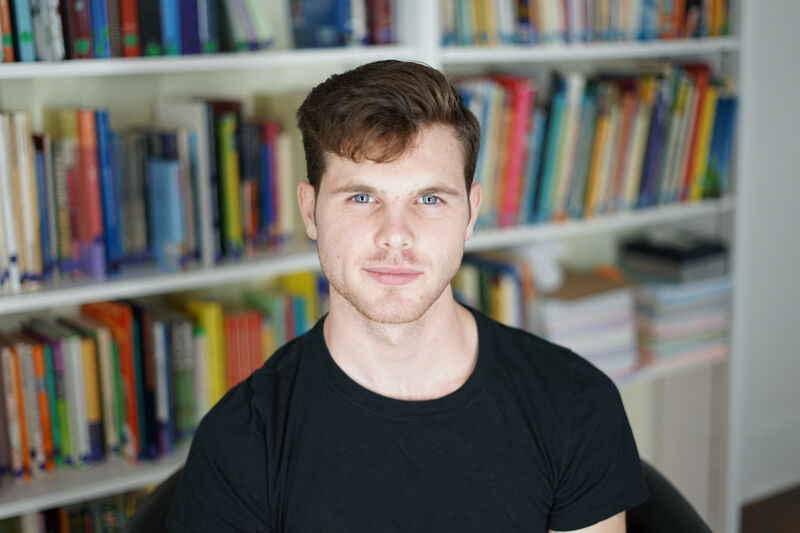 Clinically significant levels of depression, found in a quarter of the students, may be another consequence of school pressures. Rebecca Godard, now a freshman at Rice, recalls her experience at Westbury Christian as a National Honor Society student, where she took 10 AP courses, was a school ambassador, and a member of the track, tennis and varsity soccer teams. Though she was successful in the college-admissions process due to the résumé she built up in high school, Godard admits there were additional pressures to get into not just any university—after all, Westbury Christian boasts an almost perfect 100 percent acceptance rate for its college-bound students—but a university that is considered an elite institution: Princeton, Rice, NYU. “For some people, especially the ones who are not so good at academics, going into a trade would be so much better for them and that’s not even considered as an option,” she says. Sadly, the pressure does not end in high school. Newly graduated seniors protected by small classroom sizes and individualized attention must transition from being a part of the top 10 percent of the class to sitting next to every other cream-of-the-crop student, come their freshman year at a Tier One university. Kids should go to great schools, but at what cost? 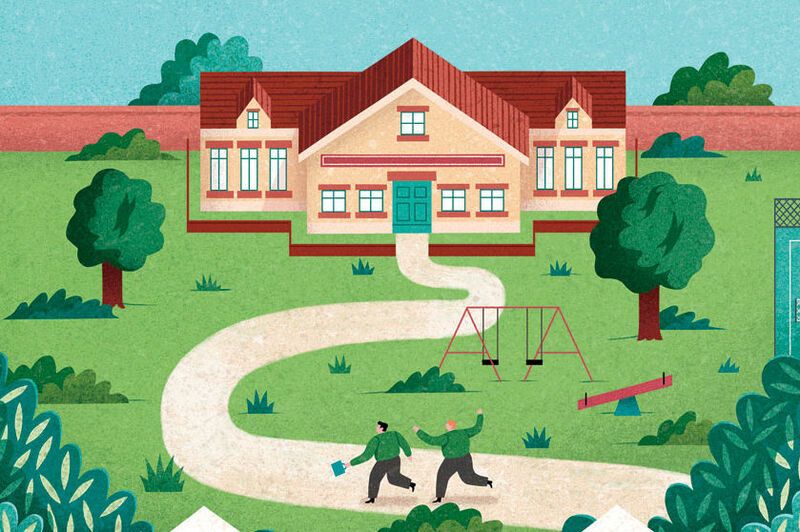 A top school district or private school still digs a hole into parents’ wallets. 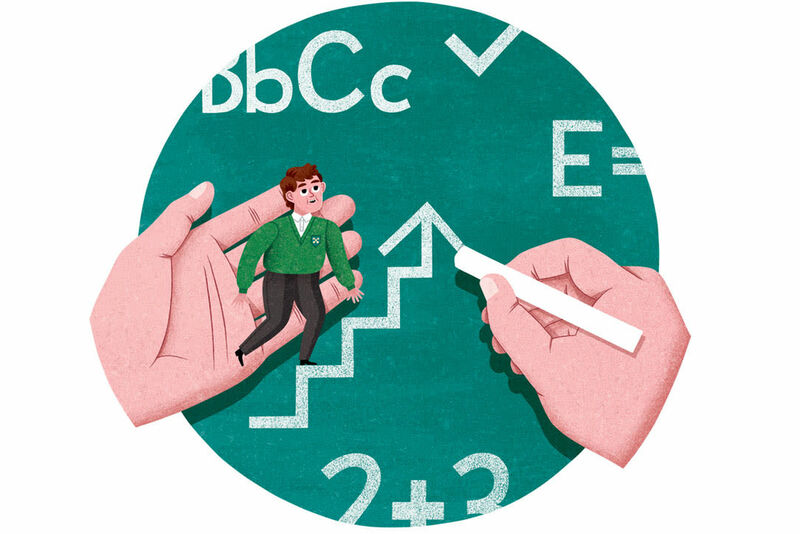 Though public schools offer some services, parents of children with special needs often find private education better in the long run. 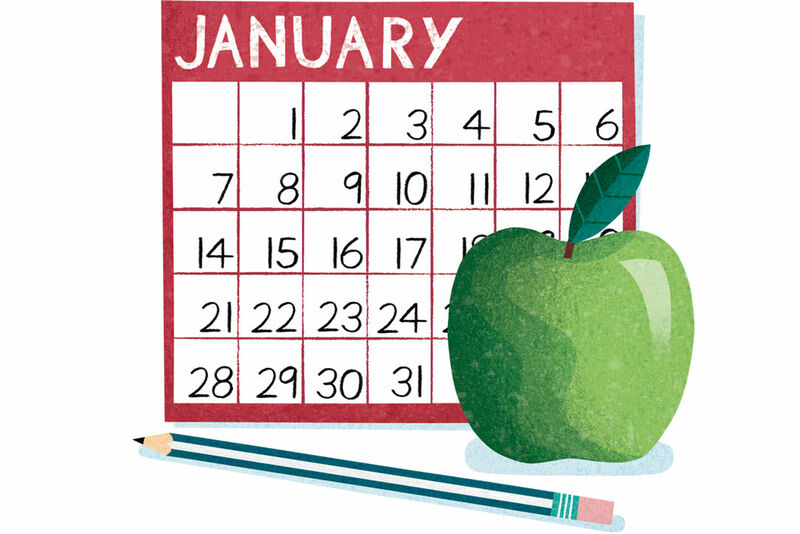 Keeping up with admission requirements is a year-round job.